As the passing of comic book creator Stan Lee has been in the news lately, we are reminded of the necessity of proper color management. The original design of The Incredible Hulk had his skin be gray, but a problem with the printing press / ink on the original runs of the comic book caused the gray to look green instead. 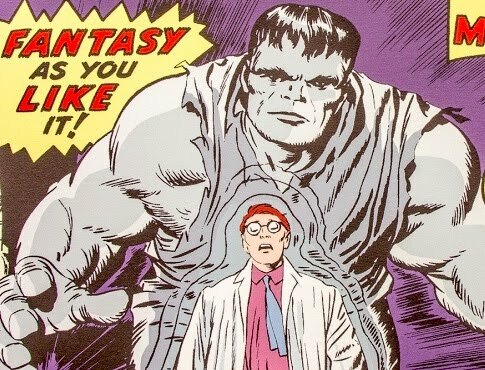 If they had used the G7 methodology back in 1962, the Incredible Hulk might be gray today!